There is a flash of excitement and everything seems perfect — except sometimes he exaggerates when he talks about his resume. And, you wish he wasn’t so condescending to your BFF. The bragging? Well, it is a turn-off. 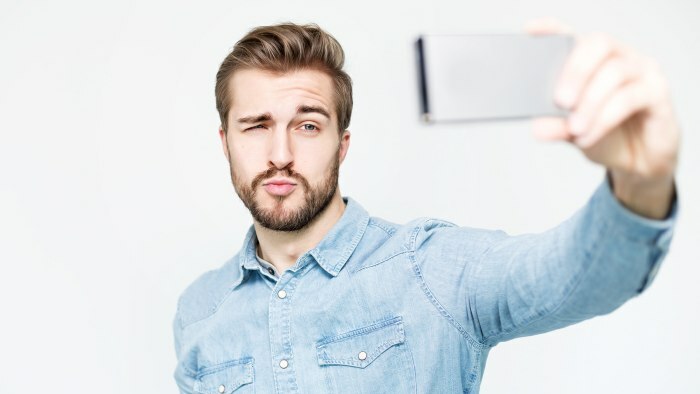 Is the charming but boastful new guy in your life a narcissist? Brace yourself. You may be dating a narcissist. We’ve all run into a narcissist at some point in our lives. 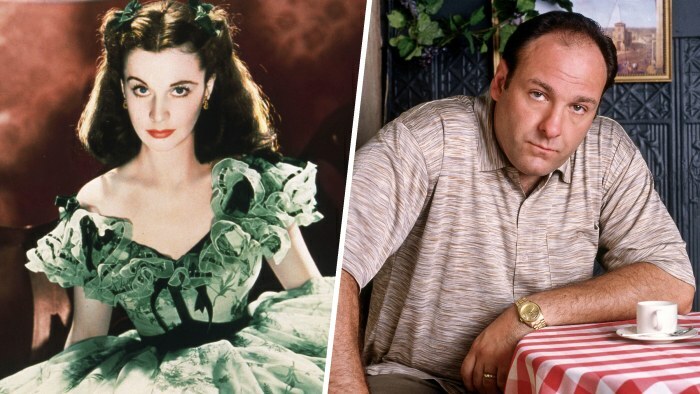 For decades Hollywood has loved depicting narcissistic characters — from the bratty, manipulative Scarlet O’Hara to the far more cold and ruthless Tony Soprano — because their behavior is so dramatic. Hollywood has long been filled with narcissistic characters like Scarlett O’Hara and Tony Soprano. According to the Mayo Clinic, people with Narcissistic Personality Disorder (NPD) often monopolize conversations, belittle or look down on people, have a sense of entitlement, and insist on having the best of everything. And as evidenced in Scarlett O’ Hara and Tony Soprano, NPD, which tends to affect more males than females, varies from person to person on a spectrum. Some may be on the extreme end while others are in the middle. Borderline Personality Disorder: How Effective are Psychotherapies?